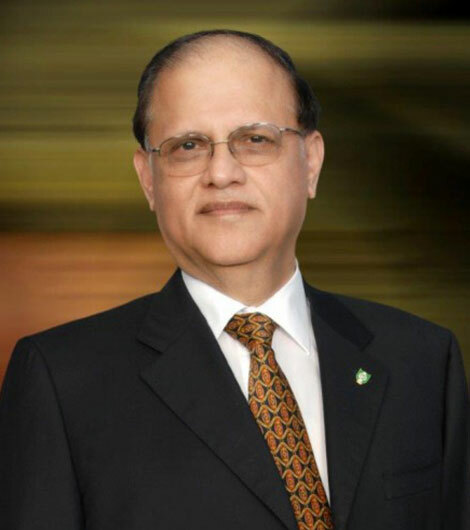 Born in the land of Sindh, Mohan Valrani landed in Dubai in 1966 and 5 years later he partnered with Abdulla Al Shirawi to set up what is today known as the Al Shirawi Group. Under Mohan Valrani’s leadership, the Al Shirawi Group has become one of the largest conglomerates in the United Arab Emirates consisting of 34 companies in an array of industries, including Printing & Packaging, Electronics, Logistics, Oil & Gas, Engineering Services, Heavy Equipment and various Steel Processing and Manufacturing Industries. 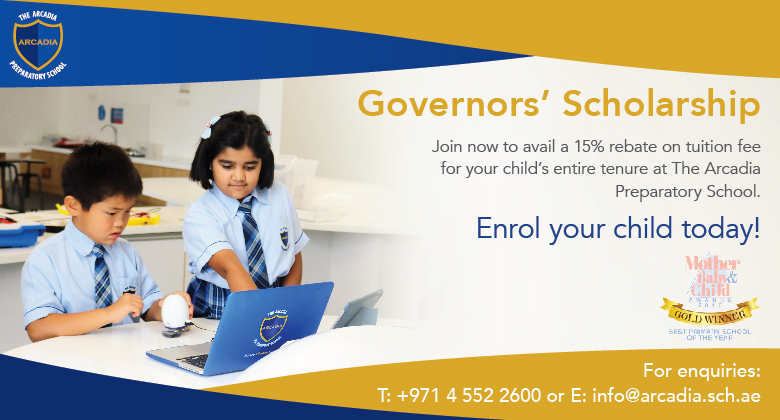 Today, Mohan Valrani has pursued his passion for education by founding a company to provide K-12 education in the UAE. Under the brand name of Arcadia, Mohan Valrani plans to build a number of schools providing a high quality British education to children within the UAE. Apart from his business activities, Mohan Valrani is also at the forefront of social activities. He was the founding Chairman and member of the Board of Trustees of the India Club. 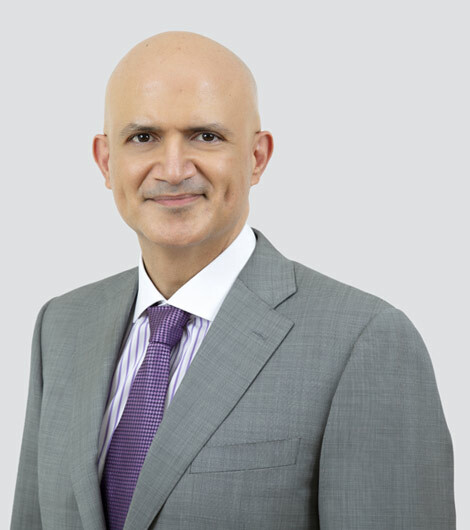 He is also a member of the Board of Trustees as well as the founding Chairman of the Indian High School, the largest non-profit school in the UAE. Mohan Valrani is happily married for the last 48 years and has 3 children and 7 grandchildren. He holds a Bachelors Degree in Commerce from Baroda University. He is a generous philanthropist, an avid bridge player, a keen reader and enjoys doing yoga on daily basis. Mohamed Al Shirawi is a passionate believer in the power of education to change lives. As a father himself, he knows the hopes and aspirations that parents have for their young. “Children are our future and helping them receive the best possible education is the most important gift we can give them,” he says. These sentiments underpin his commitment to serving Arcadia school on the Board of Directors and Governance. A native of Dubai, Mohamed Al Shirawi was educated in the UAE and the USA where he graduated from the University of Southern California in 1980 with a BSc in Industrial and Systems Engineering. Enriched by his student experience and convinced that high standards are the key to success, he returned to Dubai at a pivotal time in its history and also that of the Al Shirawi Group, which was founded in 1971. He joined the Group and applied himself to learning the business at every level and helping it grow with Dubai. 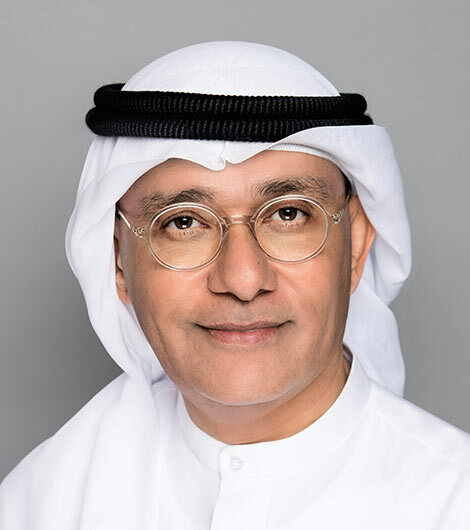 Since 1989, he has served as the head of Emirates Printing Press (EPP) and Lunad Media & Communication, and has been instrumental in the success of both companies. In 2010, under his guidance, EPP won the prestigious title of Sappi International Printer of the Year, and remains the only press in the Middle East to have received that honour. His own success has inspired him to become a patron of a number of charities, each of which he sees as an opportunity to give back to the society that has supported him. Raised in the city of Dubai, Navin Valrani went on to graduate with honours from the Wharton School of Business and then backed it up with a distinction in his MBA at London Business School and a MSc. in Education at the University of Pennsylvania. 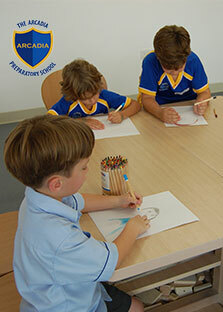 Navin today is the CEO of Arcadia Education, the Al Shirawi Group’s foray into K-12 education. He also heads up the group’s engineering services cluster, consisting of 11 companies, 7 Joint Ventures, and over 5000 employees. Navin sits on the board of the group, which also has interests in Printing, Oil and Gas, Logistics, Electronics, Heavy Equipment and Manufacturing Industries. Navin served as the Chairman of the Young Presidents Organization (YPO) Emirates Chapter during the 2014-15 year, having served over five years on the chapter board. In his spare time he enjoys giving back to his alma maters: presently on the Board of Overseers at the University of Pennsylvania’s Graduate School of Education as well as the Wharton Executive Board for Europe, Middle East and Africa; serving as the Chairperson of the UAE Alumni Interviewing Committee for the University of Pennsylvania for the last 25 years; and a member of the International Alumni Council at London Business School from 2013 through to 2018. In 2014, Navin furthered his commitment to his alma maters by instituting the Monica and Navin Valrani scholarship fund to support female students to attend both schools. Navin was also an integral part of the Campaign Committee at London Business School to successfully raise over £100 million in the school’s first ever fund-raising campaign. Navin has been happily married for the last 23 years and has two sons. His wife, Monica, runs the Ladybird chain of nursery schools in Dubai and has a passion for early years education. Navin also teaches the renowned Junior MBA programme at The Arcadia Preparatory School, a primary school business program that he founded and is extremely passionate about. After an undergraduate degree at UCL, he embarked upon a successful career in banking with a leading global investment bank, followed by a Masters in Education and a PGCE from the University of Bath. His career in education took him to Millfield School where he held many roles including Senior Tutor and Senior Housemaster. He was also the founder of the annual History Conference that now attracts leading academics from all over the UK along with 500 top students. At Wellingborough School he was Senior Deputy Headmaster, and then he went on to become Headmaster of Llandovery College, the leading Independent school in Wales, where he successfully raised both pupil numbers and academic performance. From 2012-17 he was MD of Gabbitas Education. As well as leading the company, Ian consulted on a variety of projects in the UK and globally from school improvement to new builds – strengthening their success and reputation as global leaders in education. He is also the founder of UKiset, the globally acclaimed international entrance and baseline test for students aged 9-18. Ian sits on a number of educational and charitable advisory boards both in the UK and overseas where he chairs academic committees and advises on commercial decisions. 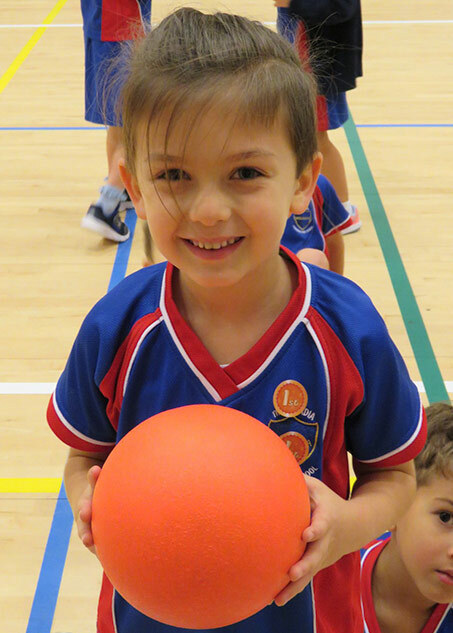 In 2017, he took up the position of Executive Chairman of Haileybury schools in Kazakhstan. He is a regular contributor to educational thought leadership and often writes in UK and International publications such as The Times, the Daily Telegraph, The Huffington Post and Gulf News. He is a keen golfer, skier, and cyclist and has one daughter whose ambition is to become a Harvard Medic. Throughout her career, Joanna Lynch has drawn upon her vast experience, both from the perspective of a student as well as an educator. 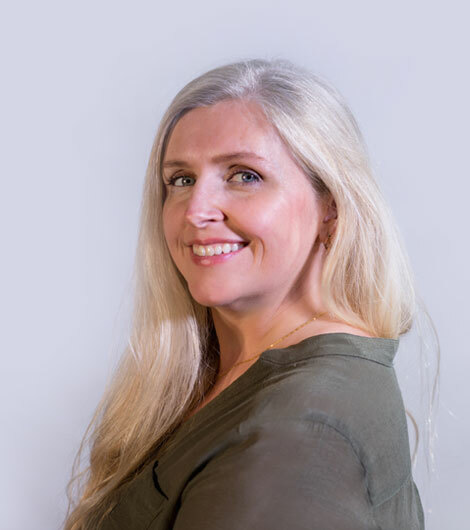 Undertaking a Bachelors Degree in Commerce, Accounting, and International Business, as well as achieving a CPA qualification and PGCert in Strategy, has instilled in Joanna a keen eye for detail and methodical approach to business activities, which has also translated into the education landscape. Joanna attained experience in the education field, during her time at the College of Banking and Financial Studies and Abu Dhabi University in Postgraduate program management. Following this, she took on the role of Associate Director of Projects at the Emirates Foundation for Youth Development, where she managed the Education portfolio with annual budgets over AED 20 Million to spend on initiatives for youth and education in the UAE. Joanna Lynch is presently the UAE Center Director of The Tutoring Center, an after-school program that offers students an intensive learning environment outside that of daily school life. She is an active Arcadia Parent and will be a great addition to the board.